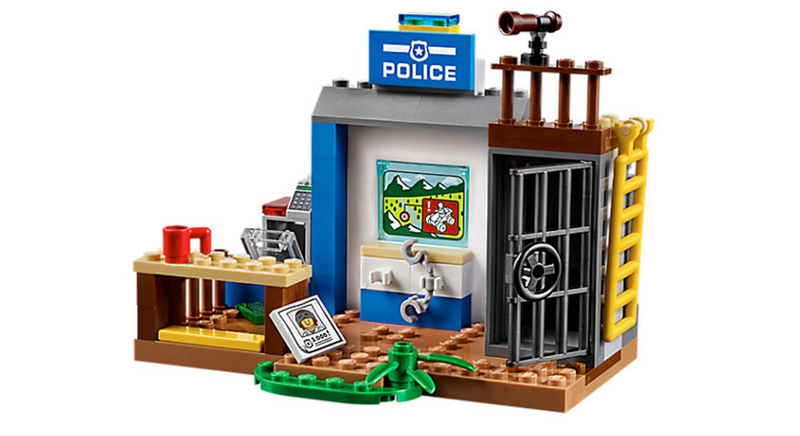 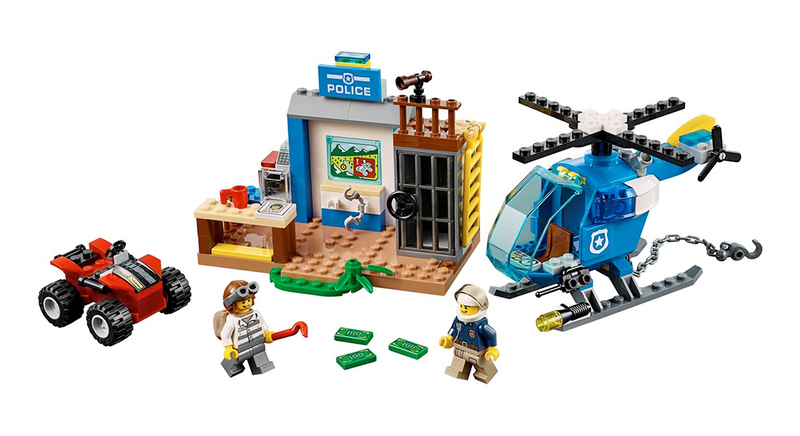 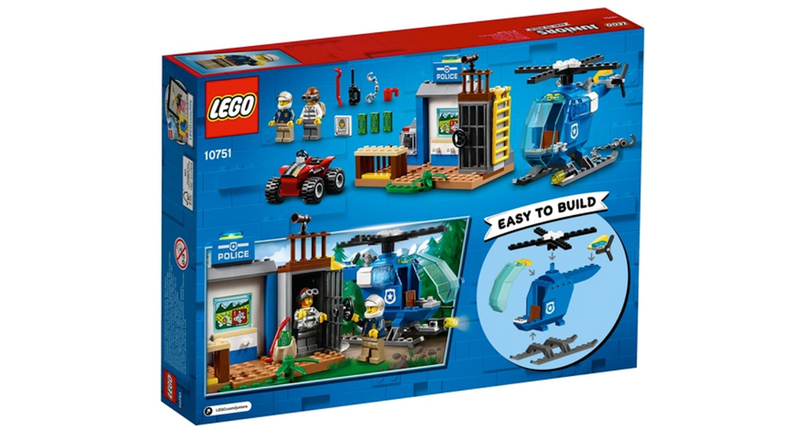 Lego 10751 Mountain Police Chase 山嶺警察追擊案屬於 Lego City 系列, 同時也是 Juniors 組合適合年幻兒童組裝. 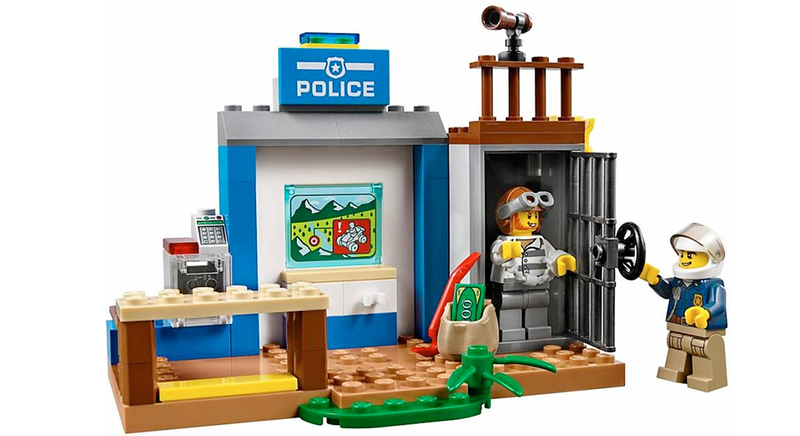 Lego 10751 Mountain Police Chase 山嶺警察追擊案於 2018年推出, 115件組件包括了, 警察局連監倉, 警察直升機及全地型越野車, 以及警察及壞人minifigures. 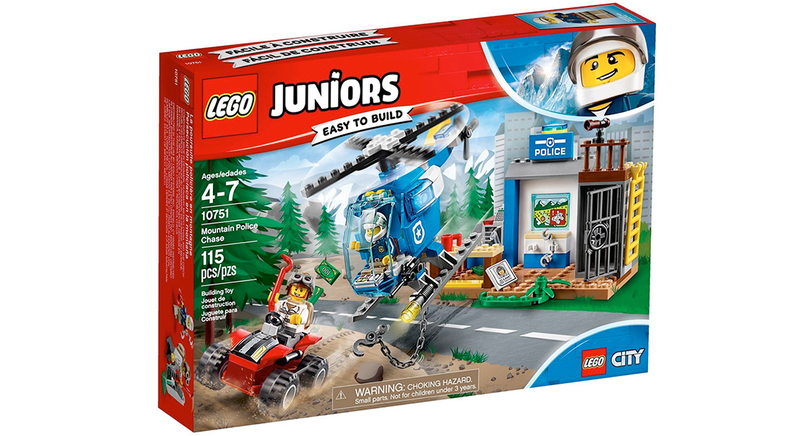 這款同屬 Juniors 系列因此沒有太複雜的組件.